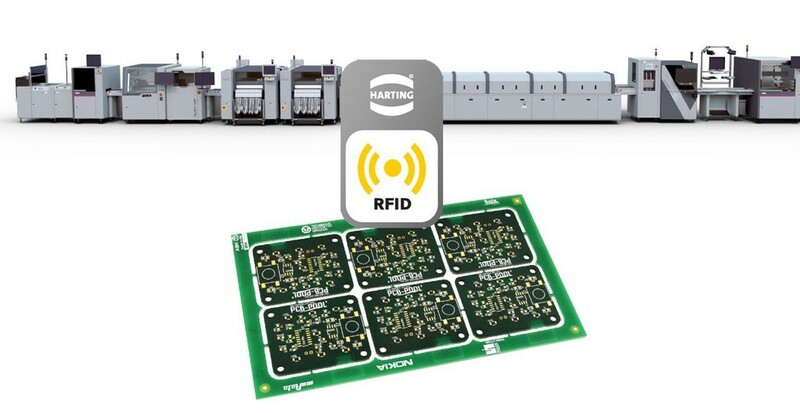 An RFID system in which PCBs communicate with their SMT production line and contain all the relevant manufacturing data has been developed by Harting. Based on the company’s RFID-4-SMT auto-ID solution, the new system cuts error rates, radically simplifies documentation requirements and forms the basis for automated PCB production in batch size one. 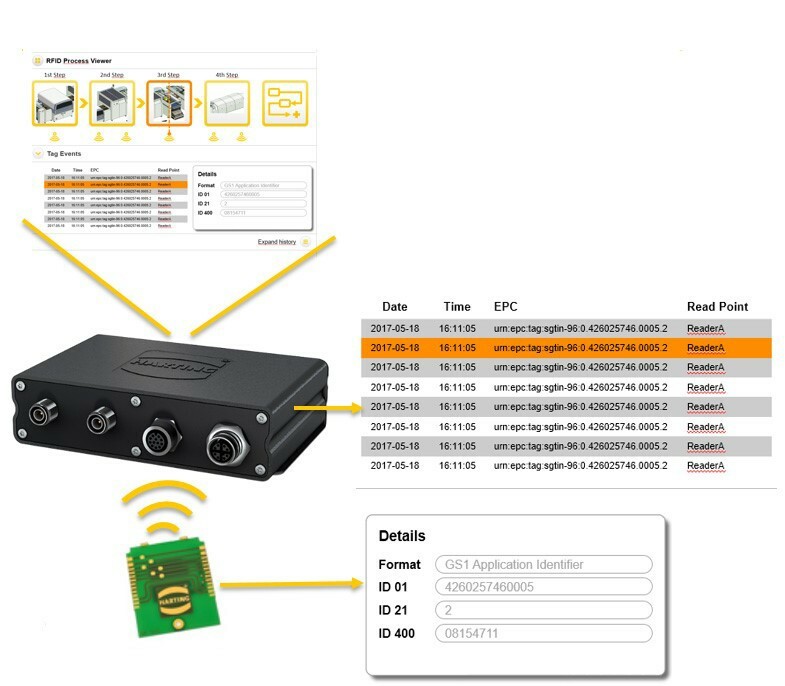 This is all enabled by the cutting-edge UHF RFID technology from Harting. 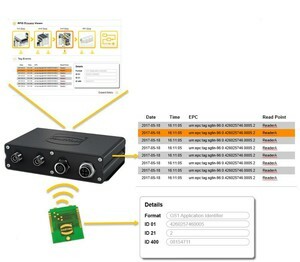 Thanks to the coaxial-cable-based Ha-VIS Locfield antenna and the Ha-VIS RF-R350 flexible UHF RFID reader based on Harting’s MICA industrial computing platform, realisation involves a minimum of effort. The antenna field follows a coaxial conductor and allows communication with several PCBs in a single PCB panel at full manufacturing speed. The reader and antenna can easily be integrated into both new and old systems. The compact design and IP67 protection class also facilitate upgrading. Full data integration in the manufacturing system is therefore made possible - but not absolutely necessary - at any time.